Perhaps you have wondered why this fish is named so cruelly? Perhaps, one might think, the name was given in less politically correct days when short shrift was given to a fish’s feelings, but that is simply not the case. No, the name actually describes the propensity of the species’ swim bladder to expand and make it look fat when it is trawled from the deep, colder waters that it prefers. So you see it actually does have to do with the poor fish having a tendency to be gassy. The rapid ascent from the fairly extreme depths, down to almost 700 feet where the fish resides, and consequent distension of the bladder does cause more than just discomfort for the fish. 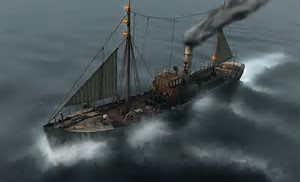 The complexity of the connection to the gas bladder in the bloaters renders them unable to quickly discharge the air and liable to bursting upon fast ascent from depths. 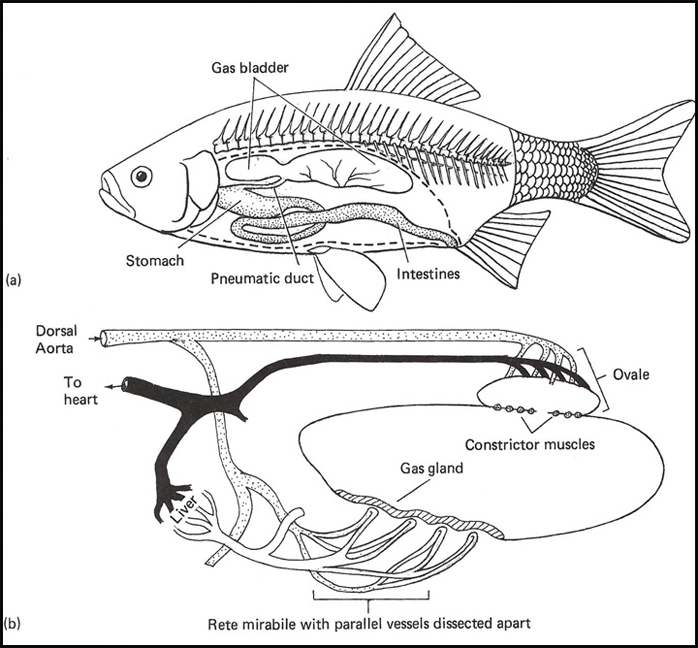 In many species of fish the swim bladder is directly connected to the gut and the fish can use this connection to directly control the amount of gas in the bladder. This physostomous swim bladder occurs mainly in fish living in shallow waters and swallow air that is passed into the gut and forced into the swim bladder. Not so in the Bloater. Fish in the order Salmoniformes, such as the Bloater, share a character with other advanced fishes: the physoclistous swim bladder. This gas bladder has no direct connection to the alimentary canal but some areas of the membrane separating gut and bladder are very thin and well supplied with capillaries that allow rapid gas exchange. This gas gland secretes oxygen into the swim bladder through the rete mirabile, literally “a wonderful net” of capillaries. 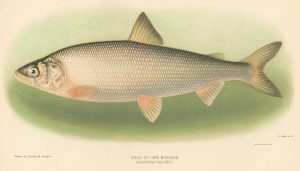 The Bloater is one of several “whitefish” species that have become rare and imperiled, some to the point of extinction. Bloaters are invertivores – you guessed right, feed on invertebrates – at all stages of their lives and formerly fed in open water (Many other fish species are invertivores at immature stages and shift their diets to larger prey including vertebrates as adults). It has been documented that bloaters (and some other fish species) have changed their feeding habits in response to competition from the invasive Alewife Alosa pseudoharengus to feed on benthic invertebrates. Happily for the bloaters they seem to have benefited, in the long run, from the Alewife invasion. But there are several other reasons for the drastic declines seen among the bloater populations during the mid-1900’s: Whitefish provide table fare for many piscivorous people, the fish-eaters among you. The major upswing of humans in the Midwest region caused concordant increases in demand for food sources, and people began to realize that the Great Lakes could provide fish aplenty to help meet that need. The lakes and rivers of the Midwest states at one time “teemed with fish”, according to several historians that wrote during that era of expansion and discovery. It seemed that the bounty was inexhaustible, and fishermen quickly capitalized on the surging market, filling their trawl nets to capacity for several decades. Until, at varying points depending on the species being taken, the catches began to dwindle. Before long the fishermen began to realize that conservationists were correct in their assessment that the boom wasn’t going to last, and regulations were put in place to husband the resources. However, other influences began to make themselves known, some with alarming results. Compounding the effects of overfishing was the connection of Lake Ontario to Lake Erie via the Welland Canal ca. 1830 that enabled incursion of several invasive fish species: First to make an impact was the Alewife, a relatively small fish species in the herring family Clupeidae. Alewives compete with coregonids and other fish species for planktonic prey, to the point where diets for some forms shifted from zooplankton to benthic foods, feeding at the lowest level of the water body. Those species that couldn’t adapt their diets disappeared, became smaller or declined in numbers. The next invader to have a significant impact on bloaters was the Sea Lamprey Petromyzon marinus. Sea Lampreys are piscivorous parasites (or is that parasitic piscivores?) for approximately a year of their several years’ long life cycle. The invasive lamprey arrived in the Great Lakes in the early 1900’s and by the mid 1900’s had decimated populations of several salmoniform species. It is thought that one reason fish species like Lake Trout, and Lake Whitefish and other coregonids, fared so poorly with the Sea Lampreys is that they tend to inhabit deeper, colder areas of the Great Lakes where the lampreys prefer to feed. For example, bloaters are most commonly found at a depth of 90 – 680 feet in water temperatures between 34-55 degrees Fahrenheit. Thanks to the monumental efforts of our conservation agencies the Sea Lamprey populations are under reasonably good control to the point where Great Lakes fishes are much safer! 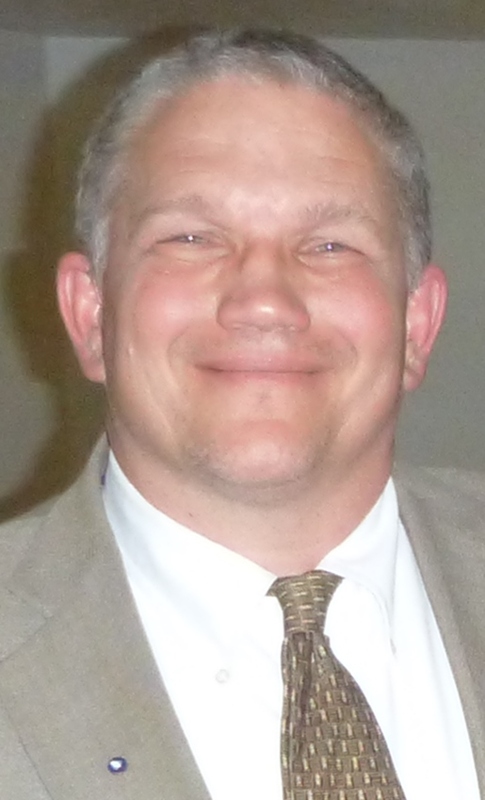 McDonald, M. E., Crowder, L. B., & Brandt, S. B. (1990). Changes in Mysis and Pontoporeia populations in southeastern Lake Michigan: a response to shifts in the fish community. Limnology and Oceanography, 35(1), 220-227. Posted by Marc Kibbey at 7:00am January 31, 2017 Posted in Biodiversity, Collections, Curation, History, Imperiled Species, Invasive Species, Local Fauna and tagged alewife, bloater, Fish collection, Fishes, Kibbey, whitefish. Bookmark the permalink.